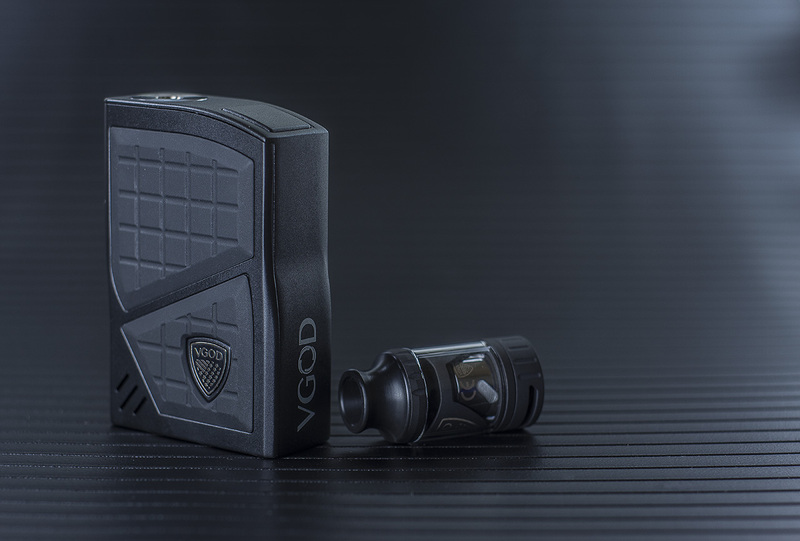 Say hello to the world, exclusive style and function with the VGOD Pro 200 Box Mod Kit. Designed for extreme versatility, it puts everything you need in one portable box. Along with the Subohm tank, the Pro 200 Kit is equipped for high performance brings out intensified flavor. Build with superior ergonomics and grippy rubber side panels, this pro 200 feel comfortable in hand. Built to withstand your active lifestyle and always look good doing it. The VGOD Pro 200 Kit is the absolute amazing kit for every type of vaper out there! Now we are holding Father's Day Vape Sale, Join now!!! 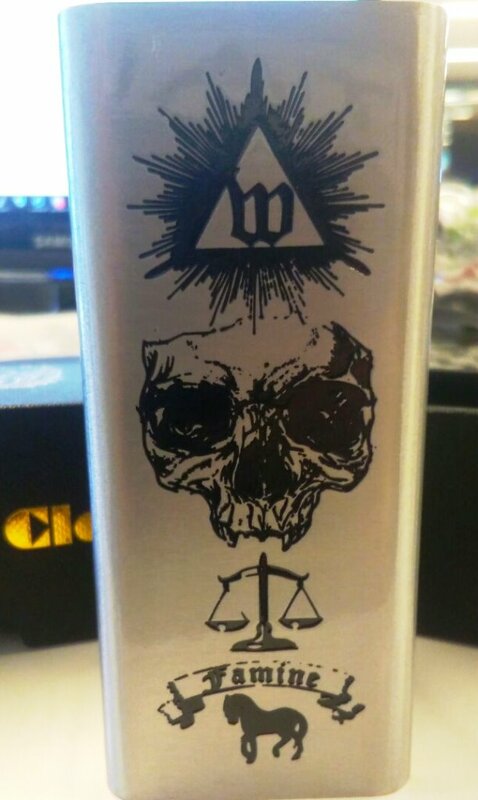 FIRST ARRIVAL: VGOD PRO 200 Kit| Optimal Flavor, 10 Different Display ThemesHey folks, we got breaking news to tell you, VGOD release their latest box mod, check this out!!! :)Say hello to the world, exclusive style and function with the VGOD Pro 200 Box Mod Kit. Designed for extreme versatility, it puts everything you need in one portable box. Along with the Subohm tank, the Pro 200 Kit is equipped for high performance brings out intensified flavor. Build with superior ergonomics and grippy rubber side panels, this pro 200 feel comfortable in hand. Built to withstand your active lifestyle and always look good doing it. The VGOD Pro 200 Kit is the absolute amazing kit for every type of vaper out there!how that looks likeClick here to get >>> VGOD Pro 200 KitMain features:Atomizer Capacity: 4mlAtomizer Size: 24 x 53.1mmMod Size: 85 x 57.5 x 25mmMod Material: Zinc alloyBattery Type: 2 x 18650Output Power: 7W-200WOutput Mode: WATT/MECH/PRO/NI/TI/SS316/SS304Temperature Range: 100°C-315°C/200°F-600°FResistance Range: 0.06Ω-5.0ΩColor: BlackCheck here for coming >>> Vgod Vape ProductsGet the best price vape >>> Cheap Vape ModsNow we are holding Father’s Day Vape Sale, Join now!! !